From Olivia Veres of Boca Raton, Florida on 2/13/2019 . 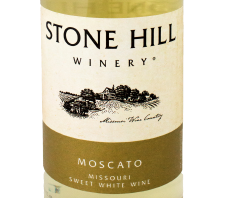 Highly recommended for those who love semi sweet wine. From James Lucey of Oakdale, Minnesota on 12/19/2018 . From Anonymous of Memphis, Tennessee on 12/18/2018 . 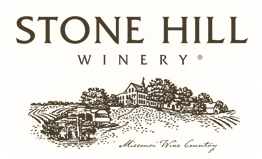 I LOVE Stone Hill Winery! You will find a various assortment of their wines in my rack at ALL times. I am a faithful and highly satisfied customer. From Georgia Beethe of Steinauer, Nebraska on 8/7/2018 . First time tasting this wine very smooth and pleasing to drink would buy again. From Kathy Shoemaker of Lubbock, Texas on 7/30/2018 . It is sweet and refreshing! Best rose I have ever tasted!